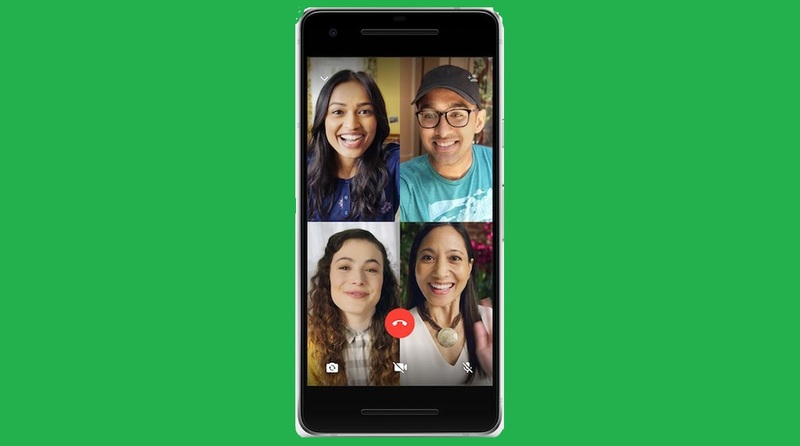 WhatsApp had earlier this year, during Facebook’s F8 developer conference in May 2018, announced that it would soon introduce group calling feature with both voice and video support. The Facebook-owned messaging app now says the WhatsApp group calling feature has been made live across the world for iOS and Android devices. WhatsApp first launched its video chatting feature in 2016, while voice calling was introduced two years prior to that, in 2014. According to the company, its users spend a total of 2 billion minutes per day talking on the phone. WhatsApp has 1.5 billion monthly active users. “We’re excited to announce that group calls for voice and video are coming to WhatsApp starting today,” WhatsApp said in a blog post on 31 July. Using the WhatsApp group calling feature, one can chat with three more users at a time, regardless of where they are at that moment. “You can make a group call with up to four people total – anytime and anywhere,” says the post. The company says group calls are always end-to-end encrypted, like text chats. “…we’ve designed calling to work reliably around the world in different network conditions,” it says. Start a one-on-one video call with a friend. You can add a third participant, and also the fourth and last, in a similar manner. Same process can be followed for a WhatsApp group audio call.